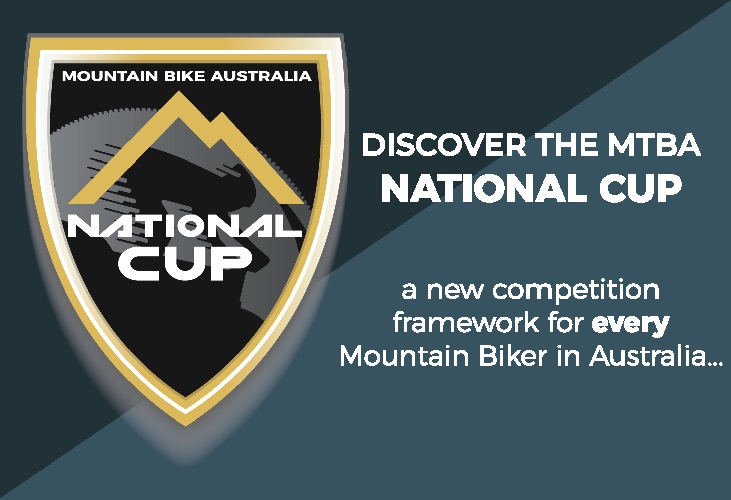 Mountain Bike Australia’s (MTBA) National Junior Travel Program camps for the 2019 National and Oceania Championships and Canberra’s Tier 1 cross-country races are now open. Last year 55 athletes utilised the service across the disciplines of cross-country, cyclo-cross, downhill and gravity enduro at events around the country. 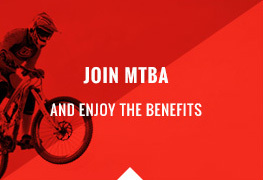 MTBA Sport Manager Evan James said the junior travel program is one of the most rewarding parts of his job. The opportunity to be part of the NJTP not only makes it cheaper and logisitcally easier for riders but there are many more benefits. Read some comments from riders and parents who have taken part in the travel program:. 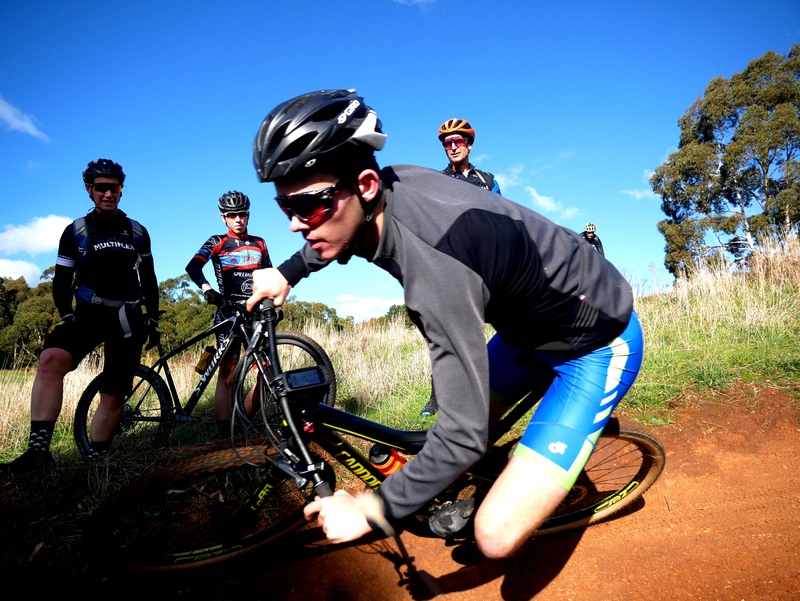 Sam Fox – 18, XCO rider from Tas Multiple Australian Team representative at World Championships. Teagan Atherstone – 18, XCO rider from VIC Multiple Australian Team representative at World Championships U19 XCO, current U23 CX National Champion. 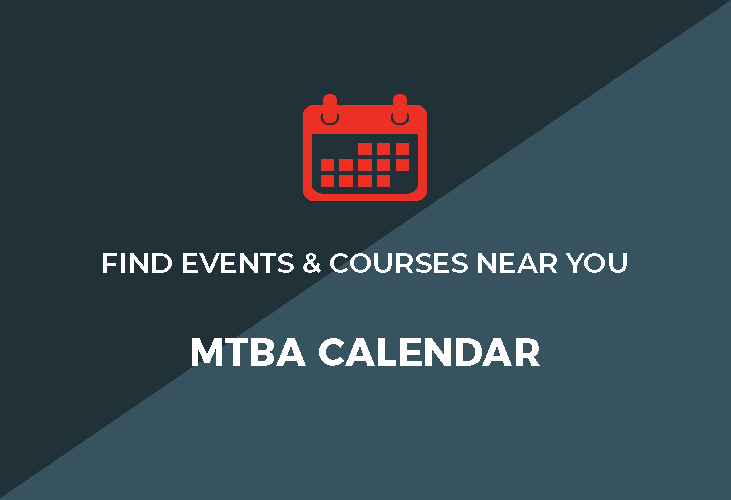 Adam Kellsall, UCI Level 2 MTB Coach, MTBA Level 1 MTB Skills Instructor, World Championships XCO Performance Support Staff 2018.